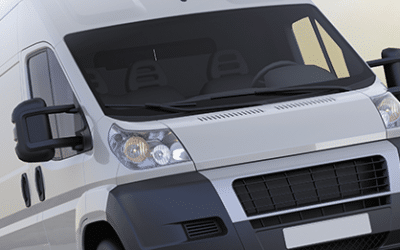 If you work as a freelance courier then you may be tempted to simply get a regular car or van insurance policy that covers you for road risks. Whilst getting protection for road risks is certainly important, a regular motor insurance policy is not adequate for couriers. When you’re looking to develop yourself as a freelance courier, there are certain key questions you need to ask yourself. Some of the most fundamental questions include – ill I be able to get enough business? 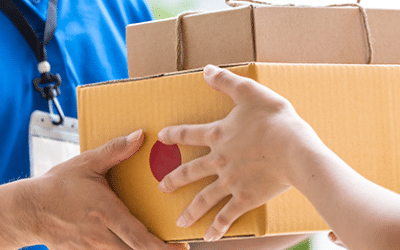 Courier insurance is a special type of cover for those who transport packages for clients. 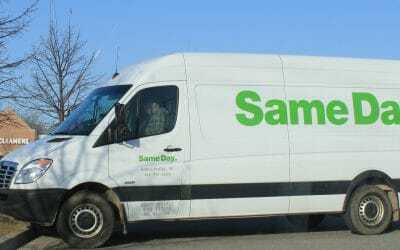 It will cover both your van and the cargo you transport for theft, damage and loss. 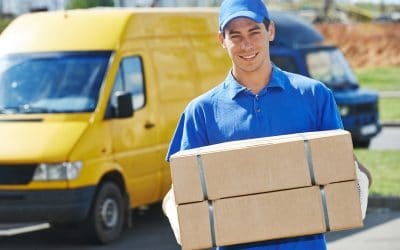 Because couriers typically spend a lot more hours on the road each day than the average driver, it’s necessary to have an insurance policy that provides full protection. An any driver policy will allow any of your drivers to drive any of your vehicles. 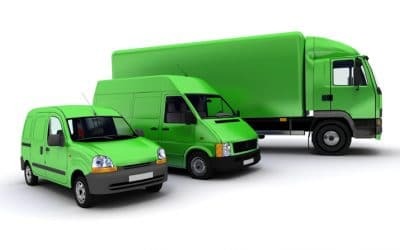 For example, if you run a business where you need to give your employees access to any of your vehicles then an any driver policy is perfect and means you don’t have to worry about getting separate cover for each of your drivers.